Aside from telephony, there are several other business application that you can simplify by using VoIP. Conducting business has never been this convenient because with VoIP, you get to use useful features such as unified messaging, various contact centers, and media conferencing. Despite the increasing use of VoIP, many people still have misconceptions about it.That is why, in this article we will help you understand this technology better. Before I correct the misconceptions, I will start by explaining what is VoIP. VoIP (Voice over Internet Protocol), is a group of technologies that deliver voice communications and multimedia over Internet Protocols (IP) Networks, like the internet or an internal network instead of the phone company's network. Instead of the traditional telephone lines, audio data are transferred through the internet. This is possible by compressing the data and storing them in packets. The hosted and premised based systems are the twomain types of VoIP. They are easy to differentiate from each other. A phone system with a physical piece of equipment will be installed in your location if you opt for a premise based system. After that, this phone system will be attached to your data switch. The switch will then sum up all the information that comes from the phone system and then be disperse to other phones which are also located in the office. The flat rate charge for this type of service already includes the phone system and the dial tone service which can be at a form of copper CO lines, PRI circuit, or SIP trunks. With premised based phone system,there are no ongoing charges monthly because the equipment is yours. There is no particular equipment or tools needed in this one.It works by installing the phone system on somebody's property, and with the use of the Internet, the phone system prompts are sent.The prompts are sent to your business through a high speed internet connection and are then routed through your on premise data switch to the appropriate telephone.With a hosted phone system you are able to drop the monthly fee for copper CO lines which typically cost about $30 each per month and inherit call paths.CO lines is the other name of call paths.Your monthly service will include call paths.Be sure to opt for a company that is selling enough call paths since your desired simultaneous calls will never be possible without a sufficient amount of call paths.Internal intercom call or outbound or inbound call will be included here. 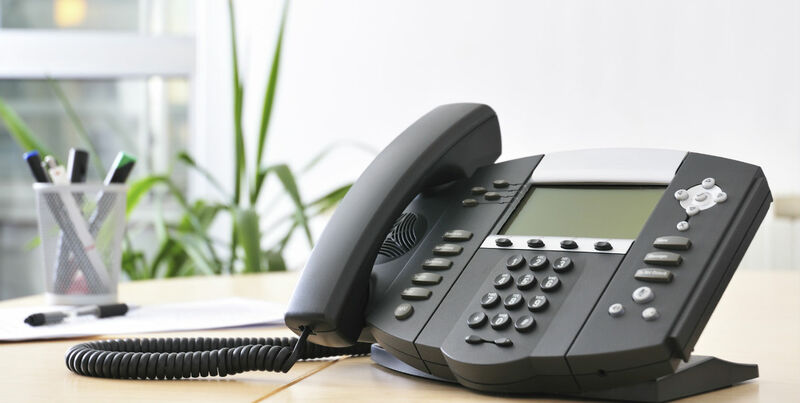 A pure VOIP phone system solution sets hosted phone service as a great example.Your calls are actually being transmitted over the internet.However, you don't have to buy a phone system if you will use hosted phone service. You just need to pay a monthly charge for around $17 up to $27.Next, you have to decide if it is much better to rent phones or buy your own. Last but not the least, you can make sure that every call is in good quality through the two other devices.Click the link so that you can learn more about call quality and these two other devices as well.